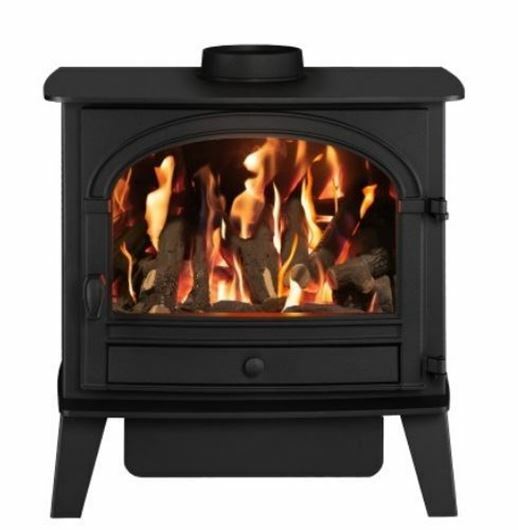 Exceptional all round good looks are essentially a Hunter Stoves Group trade mark, and the Huntar Gas Collection range is no exception. 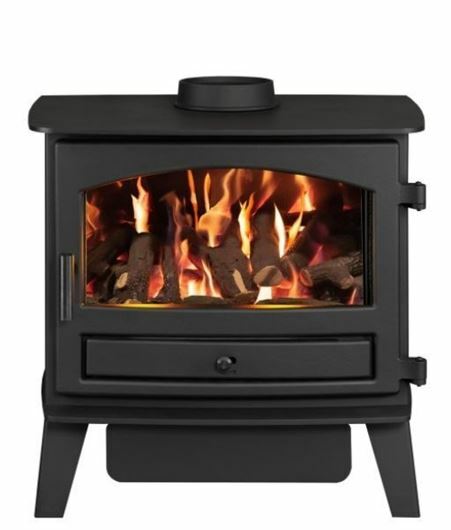 The Hunter Gas Collection takes all of the best features from stoves in our most popular brands and combines them with the latest gas fire technology, to bring you the best of both stove worlds. 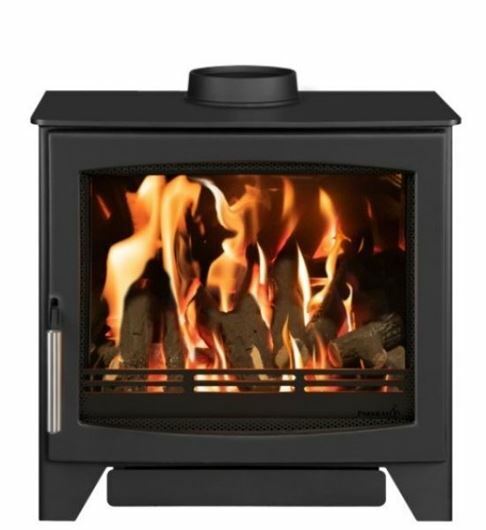 High efficiency rates, the latest remote technology, plus incredible realism make for a new gas stove experience. 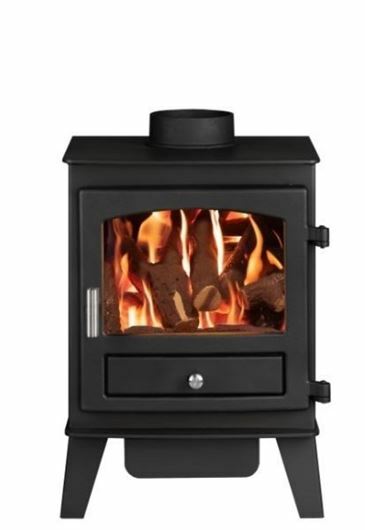 Full of traditional charm, the Consort 7 gas range provides a splendid backdrop for treasured family time.